It is time to get rid of the mundane and stereotypical packaging boxes and explore a new wold of custom short run boutique boxes. We offer various styles of standard and custom boxes of all shapes and sizes. 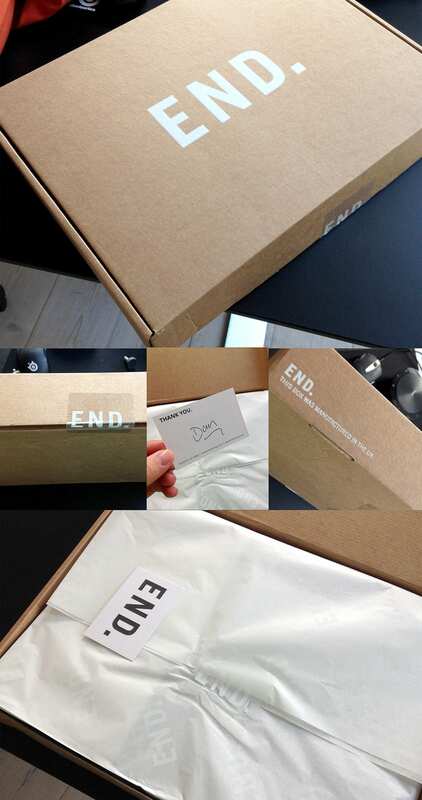 In this day an age there are many ways to personalize boxes and packaging in a cost effective and timely manner. VSL offers the ability to create a completely custom box or specialize a prefabricated box. With various in-house specialty capabilities at hand, let our team of production experts guide you on the best fit for your next packaging campaign. 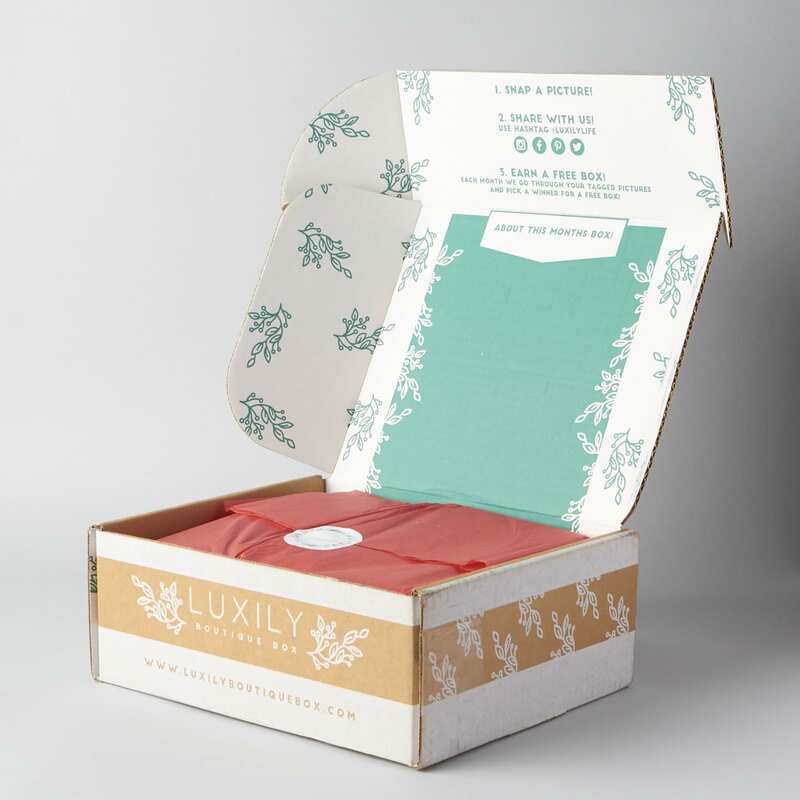 Boutique boxes are not just packaging materials, they are integral part of corporate branding. How a customer receives your product is almost as important as whats inside. In several studies it was observed that firms using creative packaging boxes instead of regular boxes have a more emotional impact in the minds of their target audience than the ones using the regular boxes. Psychological studies have proven the impact of form factor and the color factor of the packaging boxes that keep a very strong memory in the minds of the people as a part of their unboxing experience.